From Suicide Squad's Jared Leto to Dark Knight's Heath Ledger: Who's the best Joker? 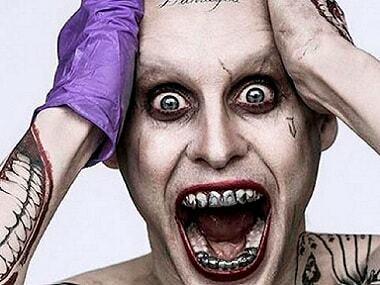 Jared Leto joins the league of actors like the Heath Ledger, Mark Hamill and Jack Nicholson who have played the Joker. Does Arkham Origins do enough new things to justify its existence? Or is it just an iterative mess?